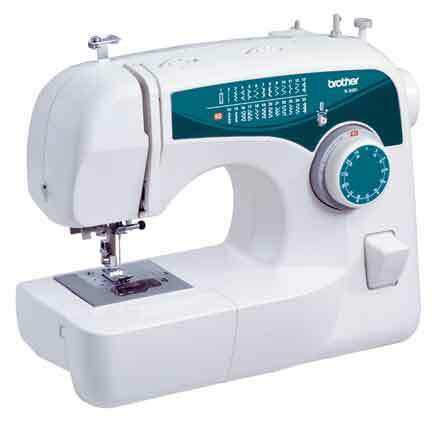 This is the summary of consumer reviews for Singer 1512 Beginners Sewing Kit, 130 pieces. The BoolPool rating for this product is Good, with 3.90 stars, and the price range is $7.14-$8.95. 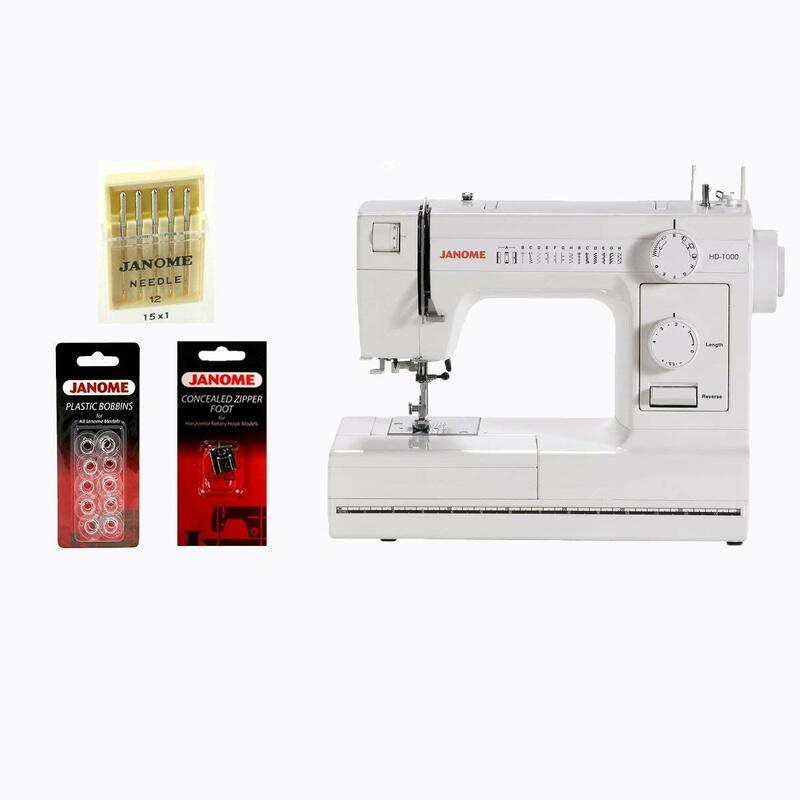 Singer 1512 is an ideal sewing kit for beginners. It is best suited for both sewers or non-sewers at the same time. This kit includes one each: tomato pin cushion; 60-inch tape measure; needle threader; blue marking pencil; white marking pencil; sewing gauge; seam ripper; thimble; 8-inch bent trimmer scissors; plus 11 spools of 100% polyester thread; 10 hand needles and 100 straight pins. It also makes a perfect travelling companion. Some users complain that the storage box is missing as mentioned in product description. 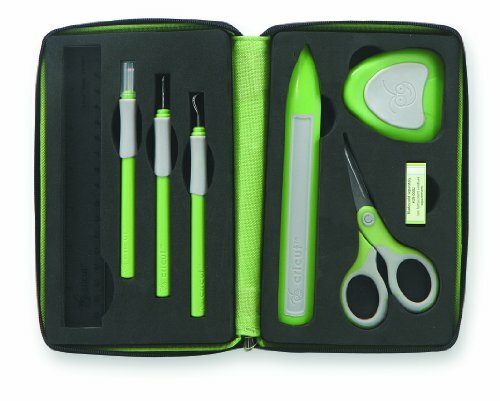 Users also mention that the this kit is of very poor and non-durable quality, except some appreciating the quality of scissors. Users also mention that there is not much thread on the spindle and the white marker pencil is difficult to see. 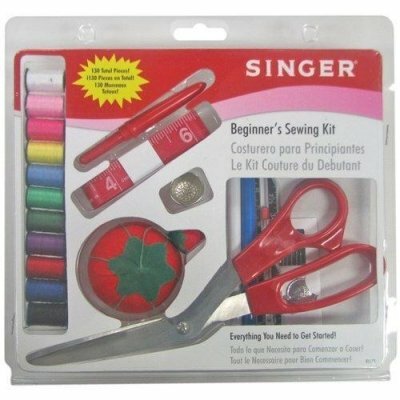 Overall, the Singer 1512 Beginners Sewing Kit,130 pieces is a simplistic kit for children or beginners who want to learn sewing. It is a good choice for gifting purpose or useful while travelling. Great product for my 7 year old grand-daughter. Might have to buy a new kit. You'll have to find some other container to store it in and may be better off buying a kit that comes in a box or a bag to keep things organized. Spend a few bucks more and get ones that are better. It's good for hand sewers not for those using machines. The product description states that there's a reusable storage box, but it doesn't come with one. I was hoping this sewing kit came with an enclosing case, but was pleased with the amount of included accessories. Fantastic little sewing kit, especially for the price! This's an excellent little sewing kit at a perfect price. Would recommend spending a little more and buying another kit. An affordable little kit to have around. I thought it look a little cheap, but for the price I guess it was a good deal. cheap beginners kit I'd spend a little more money and get a quality set next time not worth the money. It's a little smaller than i expected. The package arrived and I opened it up to find what looked like little hairs. Also, a little beginner lesson would be an added plus. Just don't be expecting nice scissors or anything durable. NIce sewing kit to start out with, my granddaughter loved it, has all the necessary items to get started with. Very poor quality for most of these items. The items in this kit aren't very high quality. The scissors aren't great quality. Bought this as an extra set of scissors and a few other of the items. Might be a better bet to buy individual items to make a gift basket. It was a good start on what I really needed, but again the quality wasn't what I'd expect from the Singer brand name - although the scissors were, of course, really nice. Really the only items I'd consider keeping for regular use are the measuring tape, thimble and little ruler. 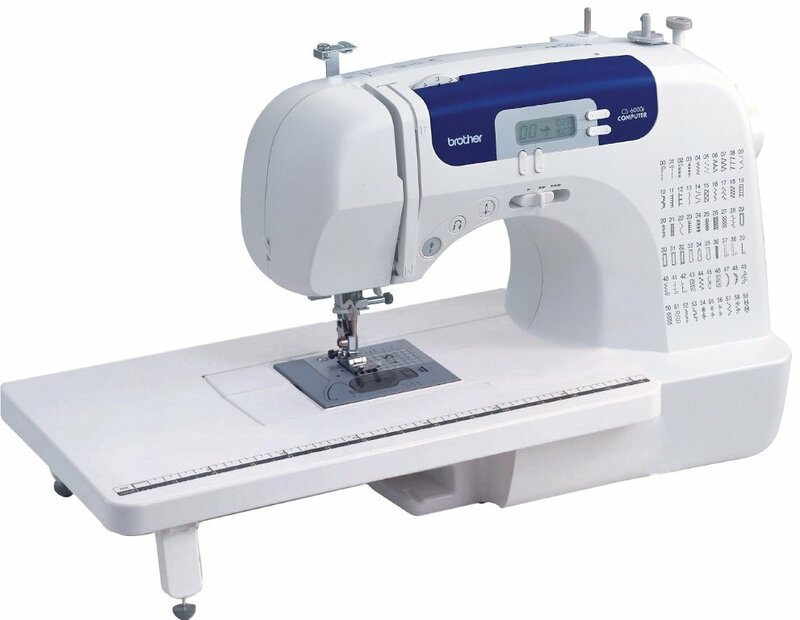 I gave my daughter my old sewing machine, I started her with this set, alot of good items for the price. This's a good choice for a beginner, but if you've the time, buy these items separately from an actual fabric or craft store. 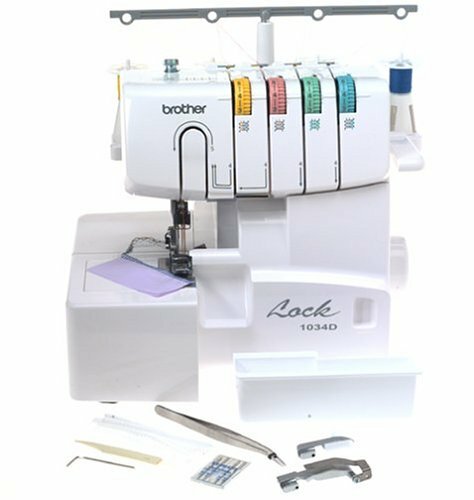 You can pick this same kit up at most local stores and what makes it over 130 piece is that you get 100 pins, fabric scissors, tomato pin cushion, vinyl tape measure, seam ripper, thimble, 11 sewing needles, needle threader, gauge ruler, 2 fabric pencils, and 10 mini spools of thread. The scissors worked but with a small kit like this what in the work would anyone need all those straight pins for . Put the money into better quality thread or even more thread with fewer colors. Nice full size scissors, good measuring tape and thread to pretty much match what you're sewing. Only the scissors and thread gauge are as expected. (Would rather have regular sized threads with fewer colors) Pin cushion - ok. The white marker was difficult to see. I purchased this kit mainly for the pins, needles, pin cushion, thimble, and scissors. 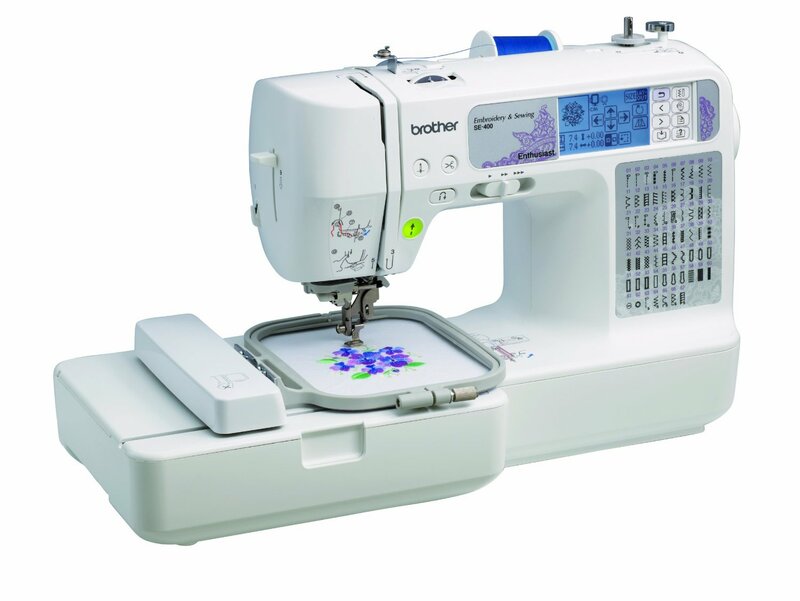 The scissors, tape, seam ripper and pin cushion are adequate and fine for a beginner. 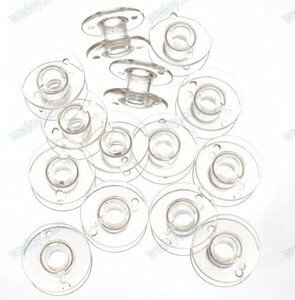 I wanted thread for my sewing machine.